We just had a nice write up in the Jermyn Street Journal , focusing on our part in the ongoing story of St James's. We're proud to be a part of this world famous and historic neighbourhood. It's great to be among the great and the good, surrounded as we are by iconic heritage brands. Located at 59 Jermyn Street, Bespoke Cycling's second London store continues the brand's mission "to stock the world's finest cycling products in an environment far removed from the typical bike shop." Founder Barry Scott continued: "everything we sell is the best tool for the job, has a story behind it and is something we've personally tried and tested." 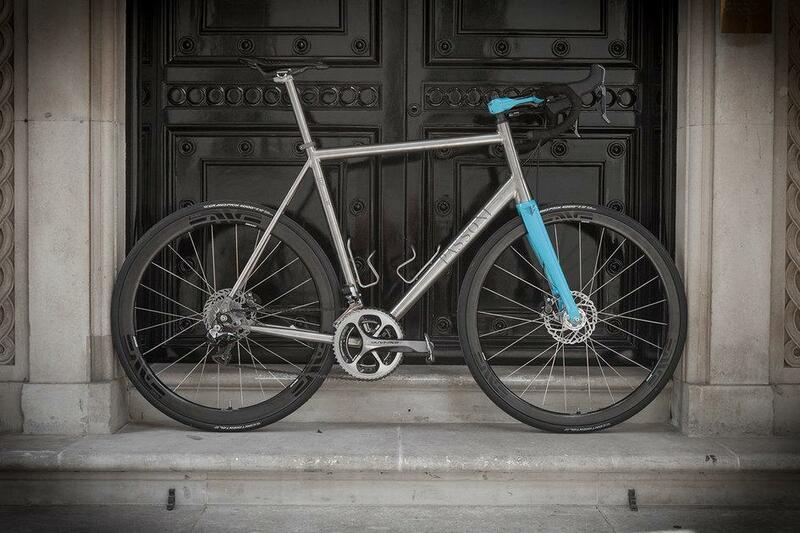 We believe that the brands we sell, such as Passoni, Indy Fab and Parlee, all represent the pinnacle in their fields and we believe that our fit service and our mechanics are the equal of those anywhere in the world. In a street that offers that very finest in hand made brogues, bespoke tailoring, fine Italian sporting rifles and Old Master paintings, Bespoke offer the very finest brands and services in cycling. In true St James's fashion the strong focus on developing longstanding client relationships is at the centre of the Bespoke Cycling business with an aim "to view people as clients not customers and to cultivate relationships not merely transactions." Visit us at 59 Jermyn Street, situated below the Weiss Gallery.